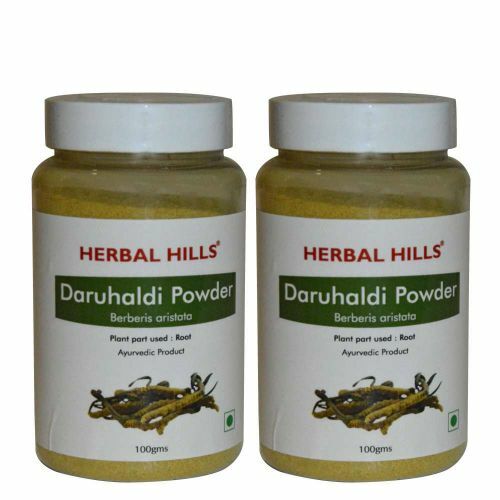 Herbal Hills Daru Haldi Powder is considered as one of the best Ayurveda herb which helps correct metabolism, improve the liver function and nourish the skin. It is said to have hepato-protective, diuretic, anti inflammatory properties. It also supports healthy Urinary tract functions. It supports healthy Liver functions, thus helping to maintain healthy cholesterol levels. Supports healthy Urinary tract function.